Two pre-tournament games followed by four preliminary games and two playoff round games, and it all came down to this morning’s gold medal game against the Swedish National Junior Team. Let’s first recap the games leading up to today. Game 1 of the preliminary one was a dominant one for Team USA. 8 different players each scored a goal to lead their team to an 8-0 win over Team Germany. Sean Kuraly, Jacob Trouba, Alex Galchenyuk, Riley Barber, Shayne Gostisbehere, Ryan Hartman, JT Miller, and Seth Jones all lit the lamp for the Americans in this dominant show of offense. John Gibson and backup Jon Gillies combined for a 26 save shutout that led to the first win of the tournament. Game 2 saw the Americans take on the host team, Team Russia. The Russians took the 1st period lead on a goal from Albert Yarullin, and the Americans tied it up in the 2nd period on a goal from the offensive defenseman Jacob Trouba. But in the end, Vladimir Tkachyov scored the game-winner for Russia, giving Andrei Makarov the 41 save win. John Gibson stopped 28 of 30. In Game 3 Team USA tried to redeem itself against the dominant Canadians. The United States failed to score in the first two periods, falling into a two goal deficit after Ryan Nugent-Hopkins and Ryan Strome scored for Canada. Jacob Trouba scored in his 3rd straight game midway through the final stanza, but the final minutes of the game saw Malcolm Subban repeatedly stopping crucial scoring opportunities. Subban stopped 36 of the 37 shots taken by Team USA, and John Gibson turned out another solid start (.938 SP) in the loss. Game 4 of the tournament was do-or-die for the United States. Frustrations were clear and the score was evidence of that. Gostisbehere was given a game misconduct and the team combined for 37 penalty minutes. Cole Bardreau opened the scoring four minutes into the 1st period, followed by Matus Matis of Team Slovakia tying it up just 14 seconds later. Less than a minute after the tying goal, Jake McCabe opened the flood gates for the Americans. John Gaudreau, Mike Rielly, and Jacob Trouba also scored in the 1st period, along with Richard Mraz of Slovakia. The US had a 5-2 lead after one. The 2nd period was dominated by the red, white, and blue. John Gaudreau scored again, and Vince Trochek scored twice, giving their team an 8-2 lead. Matis scored once more in the 3rd and Alex Galchenyuk scored the 9th goal of the game. Team USA had scored their way into the playoff round. 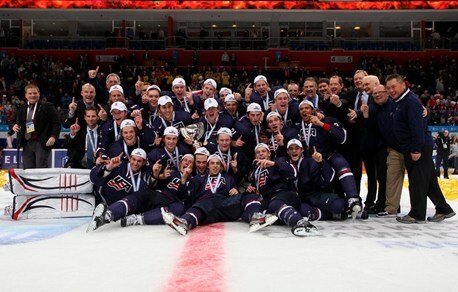 Team USA players and staff celebrate with the championship trophy following a gold medal win over Sweden at the 2013 IIHF Ice Hockey U20 World Championship. Game 1 of the playoff round saw the Americans take on the Czech Republic in what many people thought would be a close game. Johnny Gaudreau, who had already played outstanding hockey earlier in the tournament, became the hero for his team. He opened the scoring in the 1st period, and then scored the second goal of the game 28 seconds into the 2nd period. Ryan Hartman scored next, followed by a pair of goals from Riley Barber. 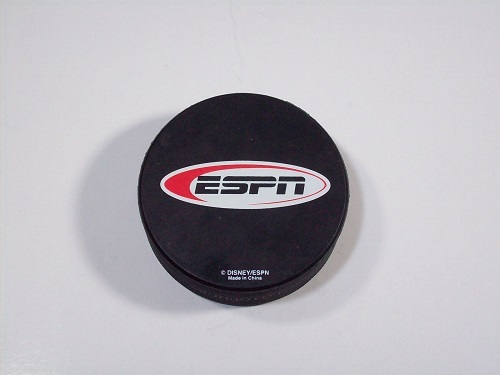 Gaudreau completed the hat trick with 13 seconds remaining in the period. JT Miller added a 7th goal in the 3rd period, giving Team USA a 7-0 win and John Gibson a 31 save shutout. Game 2 was a rematch between Team USA and Team Canada. 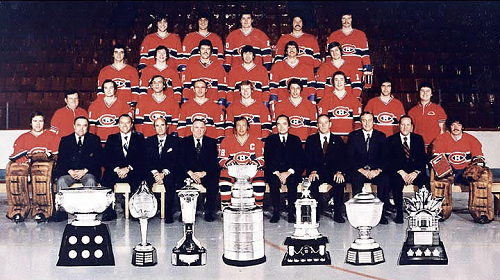 The Canadians had one of the best junior teams assembled in recent years, but the Americans decided to rain on their parade. The captain, Jake McCabe scored a pair of goals on Malcolm Subban in the first period, followed by Gaudreau and Jim Vesey scoring in the 2nd period. Subban was pulled after the 4th goal. Ty Rattie made the game 4-1 early in the period, but John Gaudreau scored the 5th and final goal of the game, giving Team USA a ticket to the gold-medal game against Team Sweden, and here we are. The Americans took to the ice this morning in hopes of bringing home gold for their country. Throughout the tournament, Team USA had contributions from the whole team. A couple games ago, Rocco Grimaldi, the 13th forward on the team was actually benched by coach Phil Housley after he struggled early. But today he got his chance to shine. Grimaldi is a very prayerful man, and his open prayer and beliefs on twitter drew both admiration from fans and criticism from critics. His prayers were answered today. The 1st period was an even matchup of speed and finesse. Team Sweden’s players are known for their speed and puck-work and Team USA is a well-rounded team that can skate fast, deke, and hit. The American grinders played very well as usual. After a scoreless period, the second period was when the game really started. Filip Sandberg scored first for Team Sweden. The stage was set for Rocco Grimaldi to have a big game, and he did not disappoint. Grimaldi scored 8 minutes into the period, tying the game and giving his team momentum. But he wasn’t finished yet. 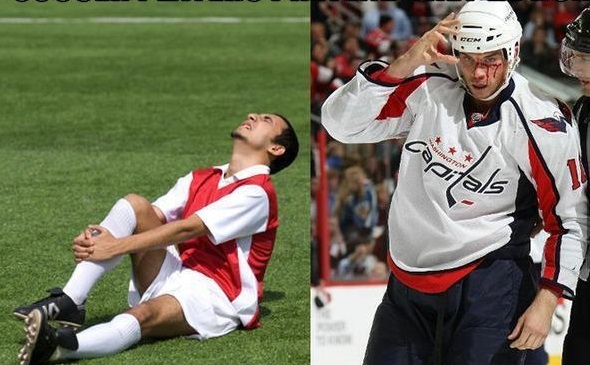 He scored again in the same period, less than 3 minutes after his previous one. This allowed Team USA to go into the final period up by one goal. After Team Sweden pulled their netminder, Niklas Lundstrom (not Nicklas Lidstrom), Vince Trochek scored the insurance goal, winning the game for Team USA! 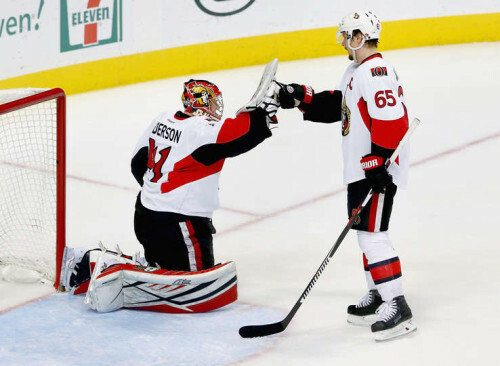 John Gibson came up big for his team once more, stopping 26 of 27 shots. Lundstrom stopped 31 of 33 for his team. UFA, RUSSIA – JANUARY 5: Team USA celebrate with the championship trophy after defeating team Sweden during gold medal action at the 2013 IIHF Ice Hockey U20 World Championship. The MVP of the tournament had many potential candidates. Jacob Trouba had an amazing tournament, and scored a plethora of goals from the blueline. Johnny “Hockey” Gaudreau scored a powerplay hat trick, along with numerous others during the tournament. (The kid is only 5 foot 6 and 150 pounds!) John Gibson was outstanding throughout the past two weeks. Gibson was announced to be the WJC MVP, and rightfully so. 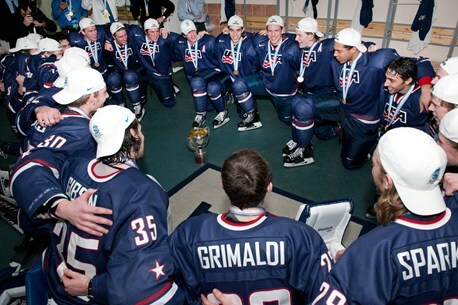 The United States had won gold at the 2013 World Junior Championship! It was a great two weeks, full of excitement and great hockey, showcasing the future of the National Hockey League. Thanks for using Hooked on Hockey Magazine as your go-to source for the WJC. 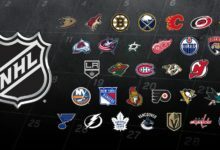 Hopefully we will all have NHL hockey to watch this month. There’s always hope!